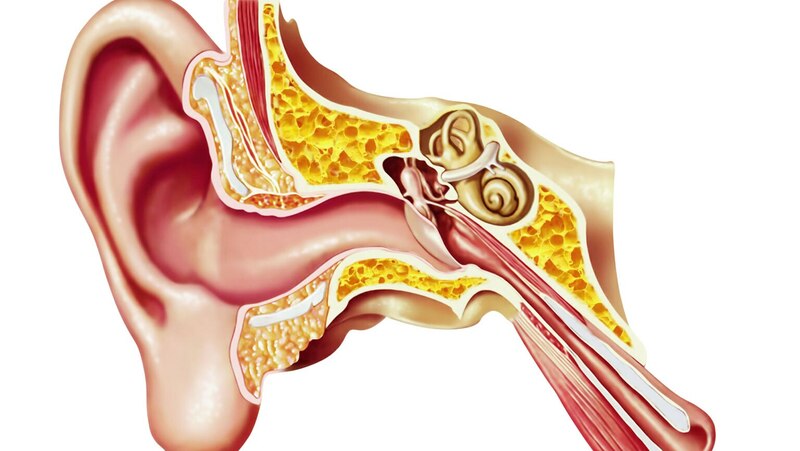 First, get a better understanding of how our ears are built, and how that construction affects the hearing process. Then, learn why hearing loss offers the perfect demonstration of just how complex this process is. Finally, consider the essential subjectivity of pitch and how hearing and sight interact with one another. This is clearly Prof. Viskontas' best subject (so far, at least).